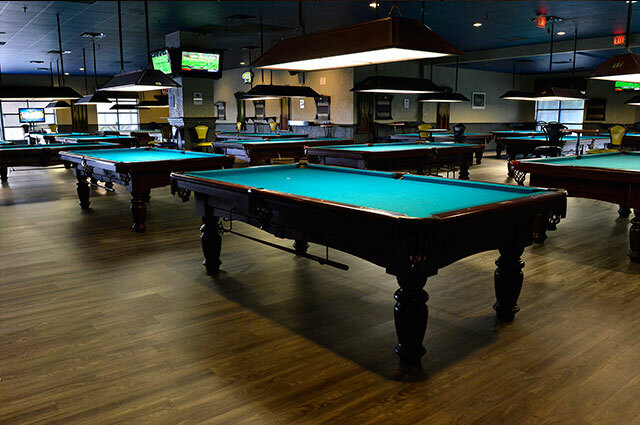 JJQ’s pool hall will offer you a classy billiards and lounge experience by providing top-of-the-line billiard equipment, great food and drinks, and warm, friendly service. Every customer who comes through our door leaves impressed and eager to come back again. 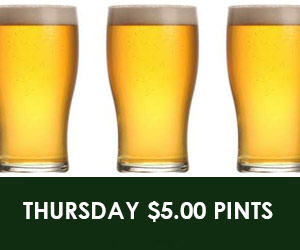 Unwind when you get off work and watch your favorite sports on our plasma TV’s. If your stomach is growling why not let our cooks provide you with some of the best sandwiches or wings you have ever had, or let us organize your next ‘pool’ party, corporate function, Christmas party, Birthday or Stag. Contact JJQ’s pool hall for more details.